The complete convergence theorem implies that starting from any initial distribution the one dimensional contact process converges to a limit ast→∞. In this paper we give a necessary and sufficient condition on the initial distribution for the convergence to occur with exponential rapidity. 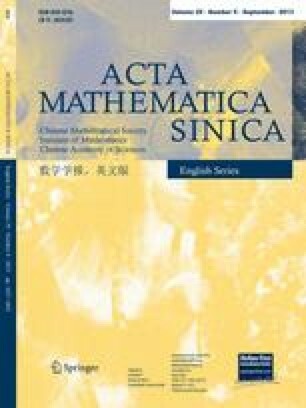 This work was discussed while the authors were visiting the Nankai Mathematics Institute in Tianjin. Partially supported by the National Science Foundation, the Army Research Office through the Mathematical Sciences Institute at Cornell University, and a Guggenheim fellowship. Research supported by the National Science Foundation of China.